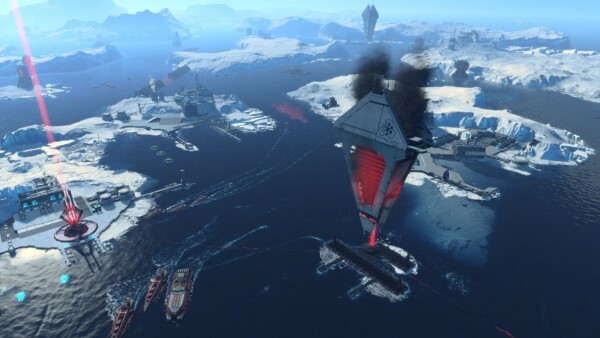 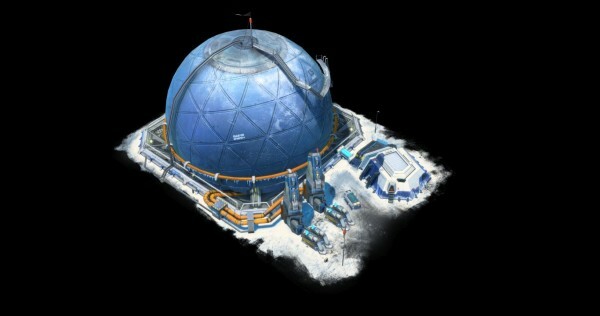 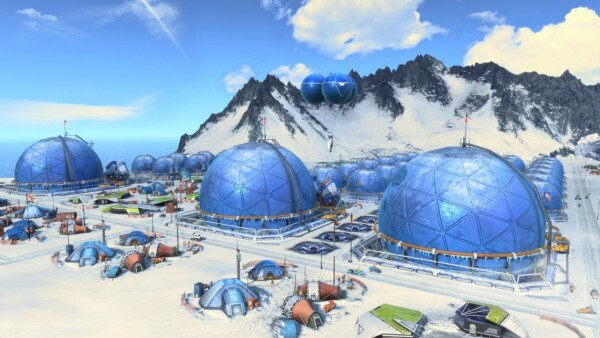 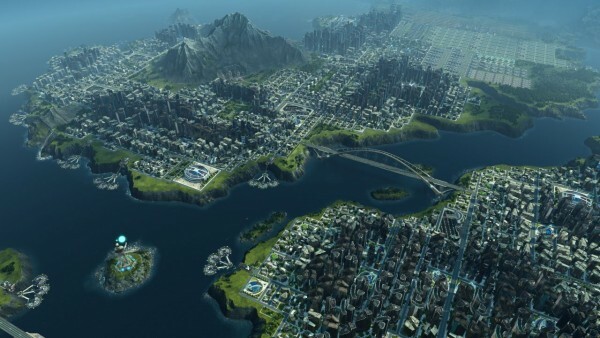 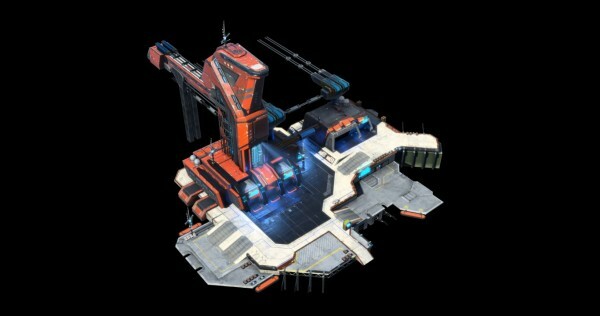 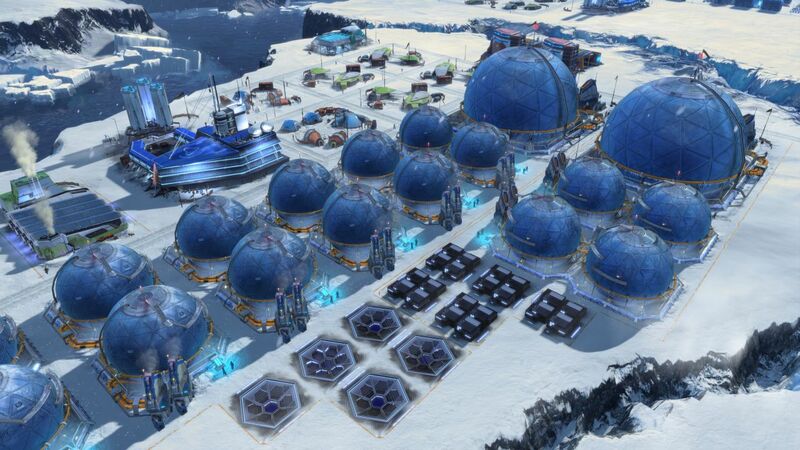 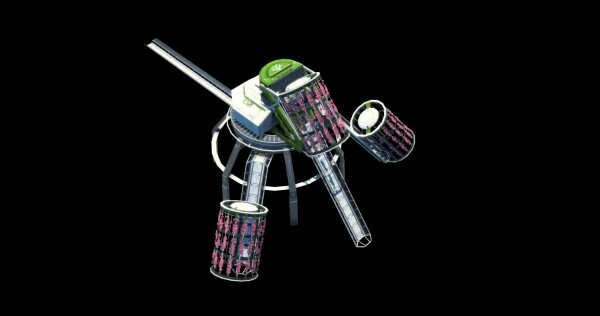 A new gamescom video and screenshots for Anno 2205 are posted below. 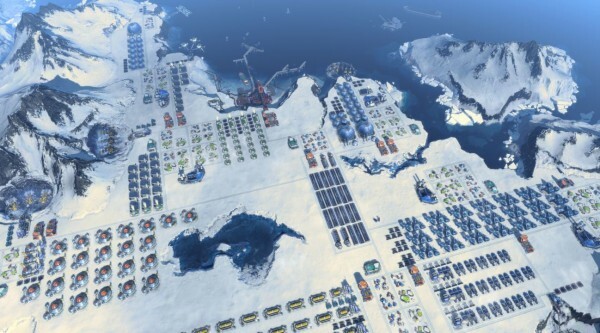 It was announced earlier this week by developer Blue Byte that the closed beta for the city builder had been canceled. 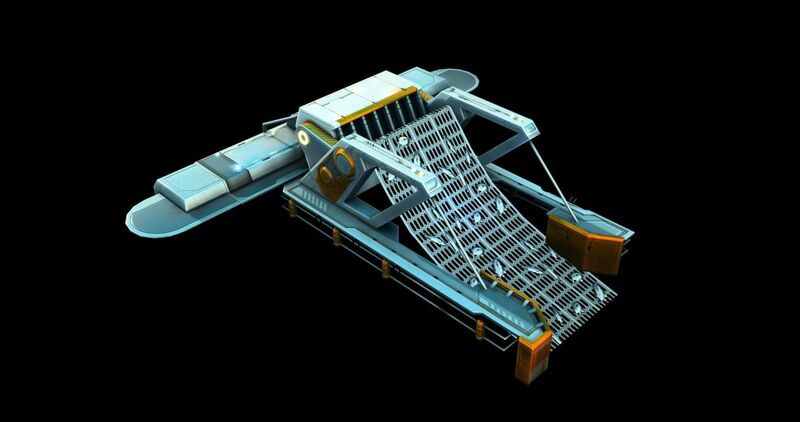 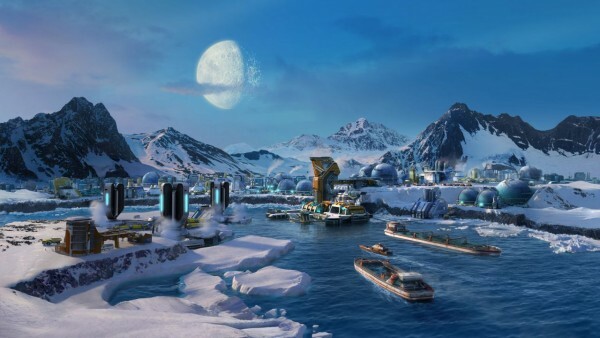 To compensate those who pre-ordered just to try it out, Ubisoft has offered an in-game bonus item to be detailed at a later date. 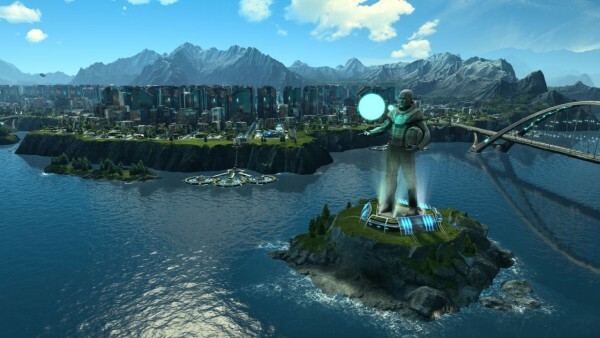 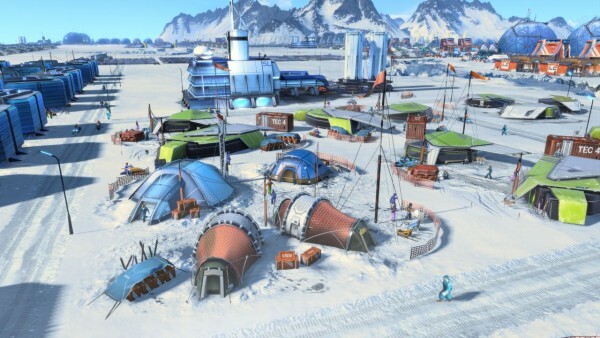 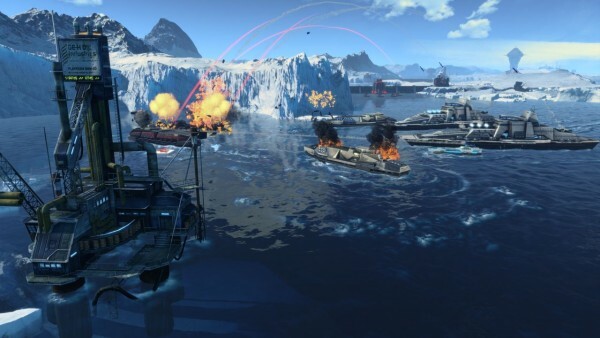 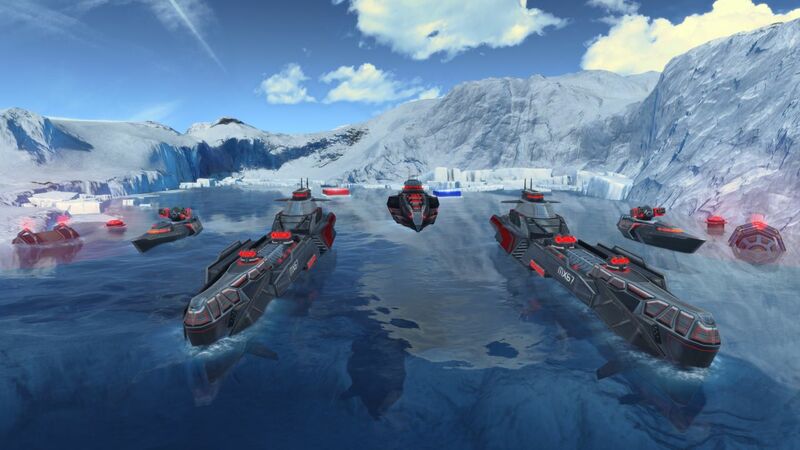 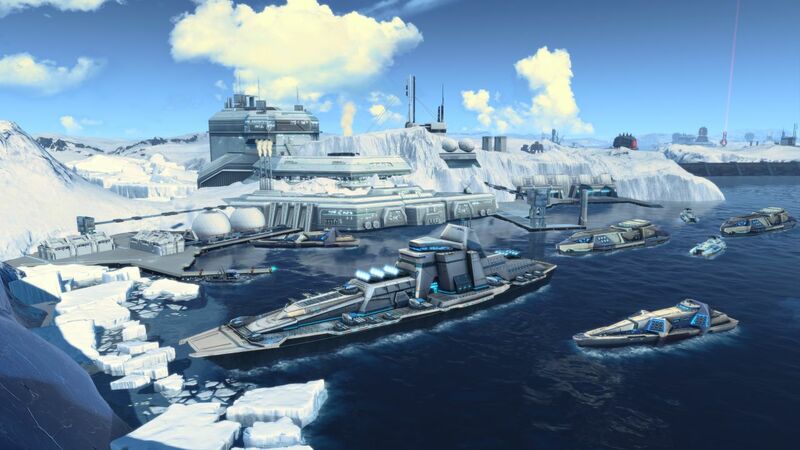 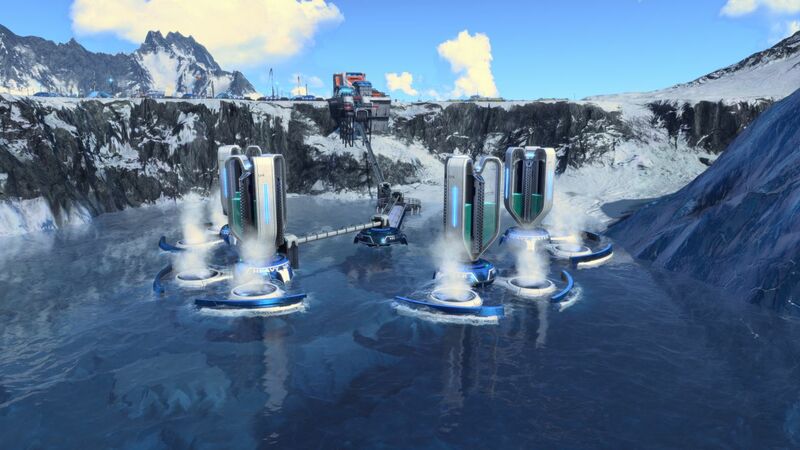 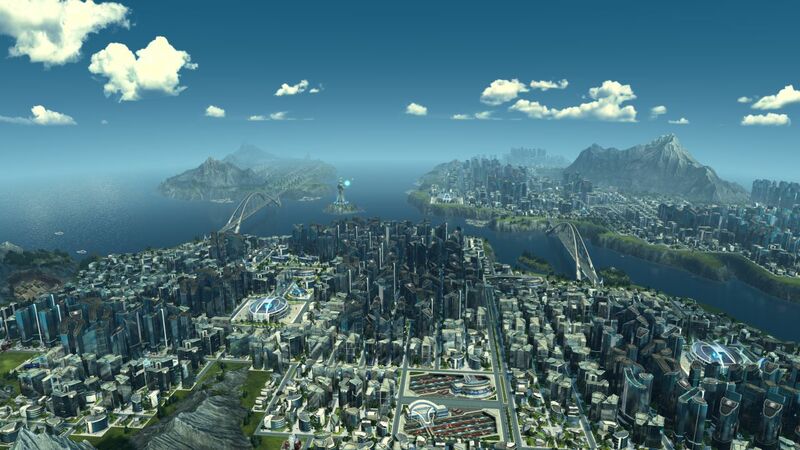 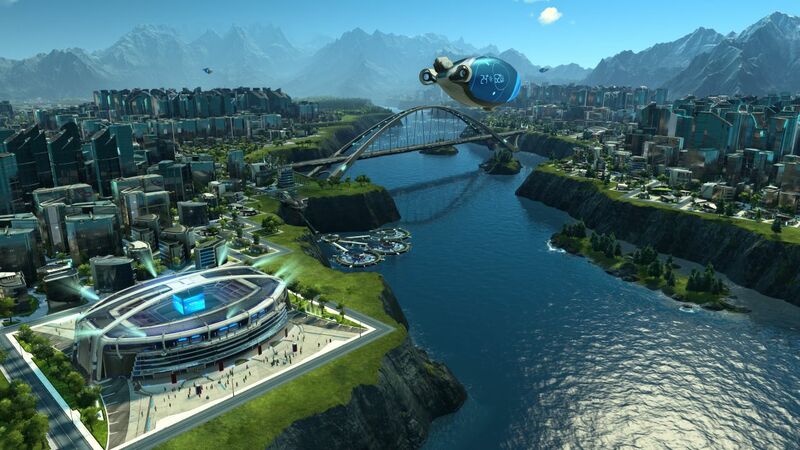 Anno 2205 was announced at E3 2015, and will be released on November 3.